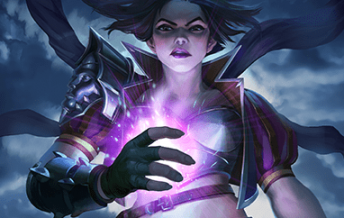 This weekend, participate in Shadowfall, a public test of Eternal‘s upcoming World Championship in-game tournament system! The Shadowfall tournament is a PC-only event that consists of two stages: A Qualifier Stage that’s open to everyone, and a Bracket Stage that will feature the top 32 players from the Qualifier. 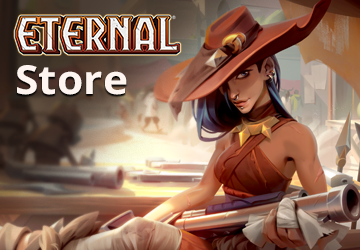 To participate in Shadowfall, you must be logged-in to Eternal on Steam. The Qualifier Stage begins on Friday, September 28 at 11am PDT and will end on Saturday, September 29 at 5pm PDT. Players can complete their games at any time during the Qualifier Stage; there is no benefit or penalty for playing early, late, or throughout the Stage. 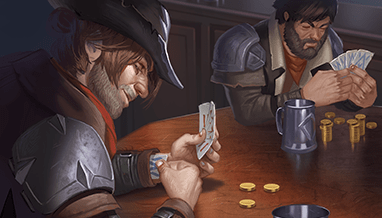 Each run consists of six games with the same constructed deck, win or lose. The Top 32 players from the Qualifier Stage will progress forward to the Bracket Stage. The Bracket Stage begins promptly at 10am PDT on Sunday, September 30th. Qualifying players must be online and ready to play at 10am PDT Sunday, September 30. 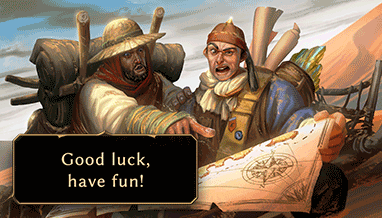 You will receive an in-game prompt to join your first game when the Bracket Stage begins. The Bracket Stage is open to only the Top 32 players from the Qualifier Stage. 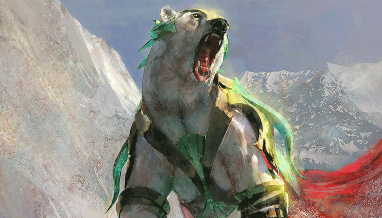 Matches are Best of 3 games, single-elimination, played with a single constructed deck. The deck you play in the Bracket Stage does not need to be one you played during the Qualifier Stage. 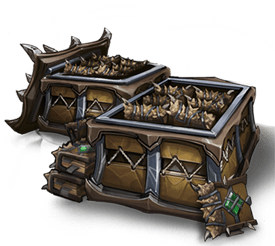 Leaderboard prizes will be delivered upon conclusion of the Bracket Stage. 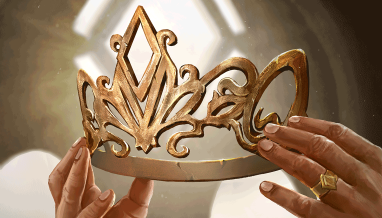 Players who finish in position 33+ in the Qualifier Stage will receive prizes based on the Leaderboard, with a minimum of 3 packs of The Fall of Argenport. This Sunday at 10am PDT, join Eternal game designers Patrick Sullivan and Luis Scott-Vargas as we broadcast the Top 32 of the Shadowfall Test Tournament live on Twitch! Special Twitch Drops, exclusively on the DWD channel during the broadcast! 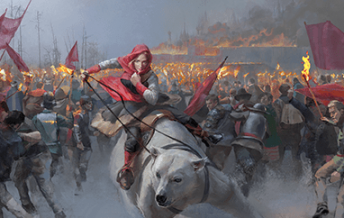 Into Shadow preview cards – get a sneak peek at what’s in store in the next campaign to come to Eternal! 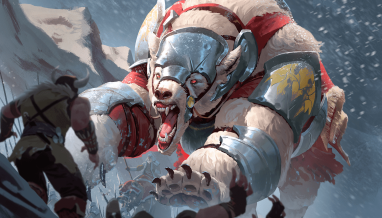 Don’t miss Eternal’s first test of the new tournament structure, and the first look at commentary from the Dire Wolf Digital team! 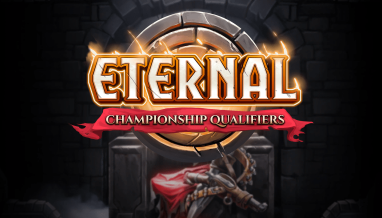 Competition in Eternal is heating up! Join us this weekend for our first run-through of the new tournament infrastructure when you play Shadowfall! And keep an eye out for additional tournament tests in October!